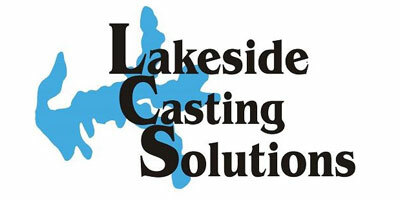 Lakeside Casting Solutions specializes in high-pressure zinc die casting. Our proven processes offer our valued customers consistent, quality components. We also offer post operations and assembly, as well as plating and coating. LCS combines experience, value, communication and flexibility to form partnerships with our customers. We understand the competitive marketplace hurdles facing our customers and use our extensive resources to develop specific solutions. LCS is ISO certified and a is a proud member of the North American Die Casting Association.